The project was sponsored by the Federal Government of Australia and Australian Capital Territory (ACT) Government. Majura parkway provides significant advantages, like improving road safety and reducing congestion and travel times. The Majura parkway project facilitates diversion of traffic from the residential environment of North Canberra. The existing Majura road carries 18,000 vehicles daily, of which 2,800 are commercial or heavy freight vehicles. The parkway construction commenced in late-2012 and was completed in April 2016. Majura parkway connects the Monaro highway and the Federal highway. 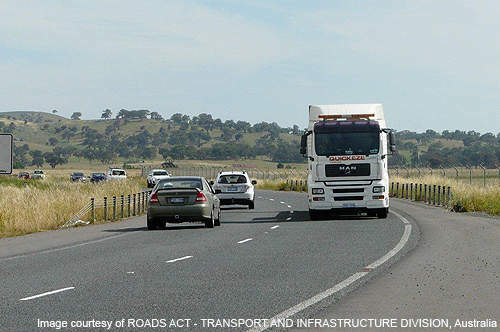 It provides an alternative route to the existing 11km single carriageway by connecting the national highway and national north-south routes through Canberra. 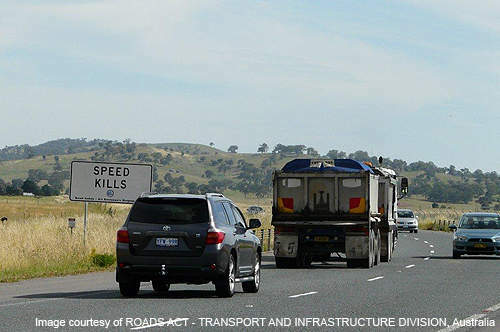 The project involved construction of a 11.5km dual carriageway, which hadseven bridges and three interchanges at intersections with Fairbairn Avenue, the Federal highway and Monaro highway. The project was sponsored by the Federal Government of Australia and Australian Capital Territory (ACT) Government. 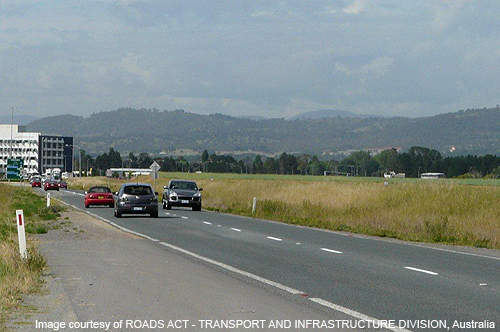 The project manager for the project was Roads ACT, a division of the ACT Government. The Majura parkway provides significant advantages such as improving road safety and reducing congestion at intersections, as well as reducing travel time, fuel costs, and greenhouse gas emissions. The project also facilitates diversion of traffic from the residential environment in North Canberra. 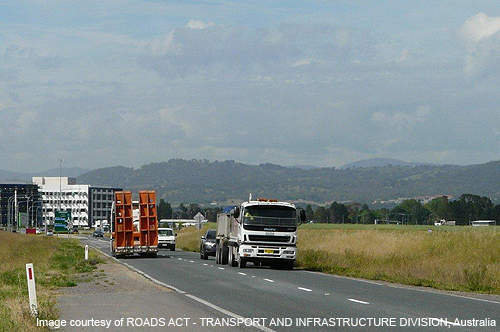 The existing Majura road carries 18,000 vehicles daily, which include 2,800 commercial or heavy freight vehicles. The Majura parkway is expected to carry 40,000 vehicles a day by 2030, with 15% of these being commercial freight. Majura parkway project was first proposed in 1970 and the initial planning was undertaken by the national capital development commission (NCDC) in the 1970s and 1980s. 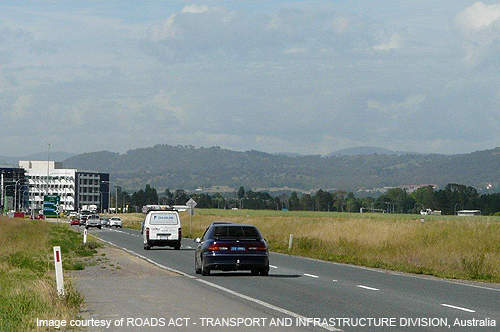 The Gungahlin external travel study conducted a major public consultation on finding a suitable design for the construction of the road project. It suggested many options such as the Majura parkway, the Gungahlin drive extension (GDE) and a major upgrade to Northbourne Avenue. The Majura Valley transport corridor feasibility study in 1999 examined the constraints involved in the Majura parkway project. In 2006, the subjective movie evaluation criteria (SMEC) concept evaluation report proposed many alignments to the road. Roads ACT selected the western alignment due to social, security, hereditary, environmental and other complexities. In May 2009, the environmental impact assessment for the project was submitted to the ACT planning and land authority (ACTPLA). Majura parkway project is proposed to ease the traffic congestion for motorists from Canberra’s north into the city and southern suburbs. It is also designed to make freight transport safer by avoiding populated areas and major arterial roads. It is a two lane road with 3.5m wide traffic lanes in each direction, as well as a 2.5m roadside shoulder and a 1m offside shoulder. The construction commenced in late 2012 and was completed in April this year. The first stage of construction work aimed at improving the capacity of roads along the Canberra International Airport and Fairbairn Avenue. It also involved construction of a new bridge crossing over the Molonglo River. The second stage involved construction of a road from Majura parkway, north of Fairbairn Avenue, to the Federal highway. Design approvals, auditing and construction monitoring were performed by Roads ACT. The total cost of the project is estimated at A$288m ($310m). In July 2011, the Federal Government of Australia allotted A$144m ($155m) towards the project and the ACT Government funded the remaining 50% project cost from its commonwealth funds. Temporary traffic management (TTM) plans were implemented during the construction of the road. Users were advised to consider changing driving patterns or refraining from driving during peak traffic periods during the construction phase. The Federal Government of Australia and ACT Government engaged Fulton Hogan for the construction of Majura parkway. Professional Engineering was responsible for supervision of the site during the construction. In addition, Kenro Metal Services supplied bridge panel brackets and fixings for the construction of new bridges on the Majura parkway.